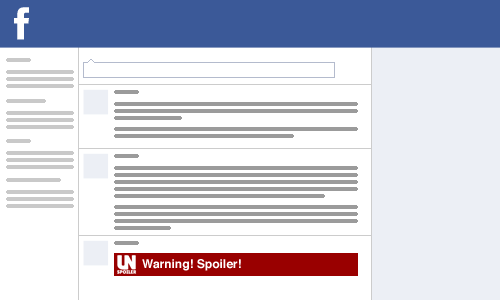 Unspoiler - Don't let the internet spoil your TV! 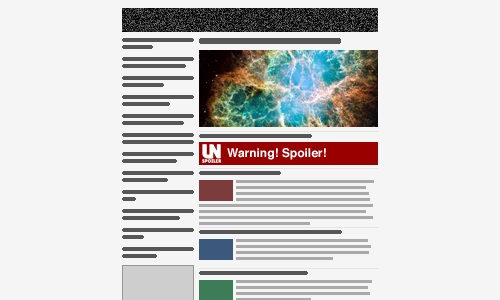 Block headlines and feeds about your favorite shows. 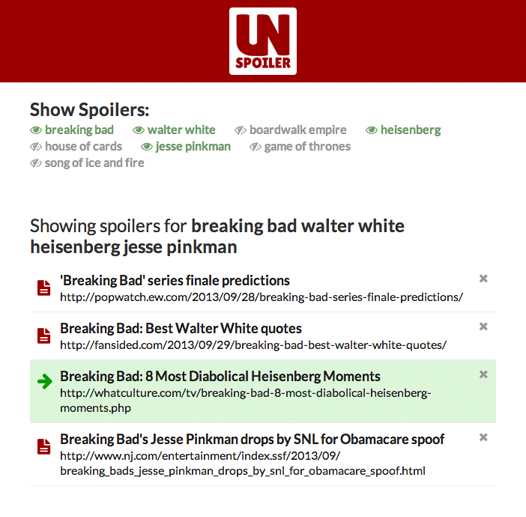 Block headlines and feeds about your favorite shows. 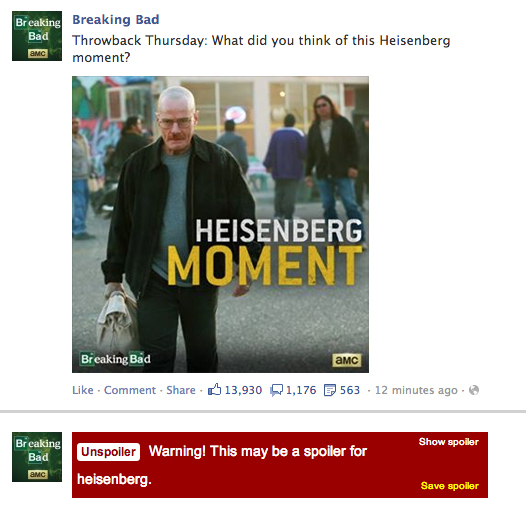 Don't let the internet spoil your TV! Save your spoilers for later. 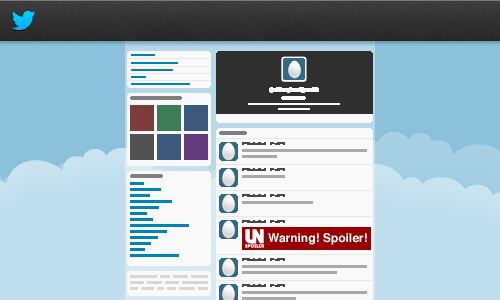 No more missing out or blind bookmarking! Install once, it works everywhere!